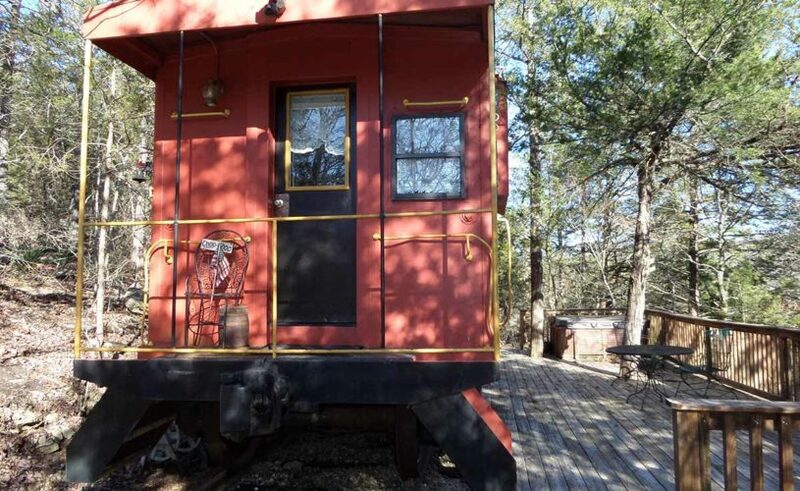 Sleep tonight in luxury in a historic Caboose fashioned from actual rolling stock and furnished in quaint elegance for your comfort. 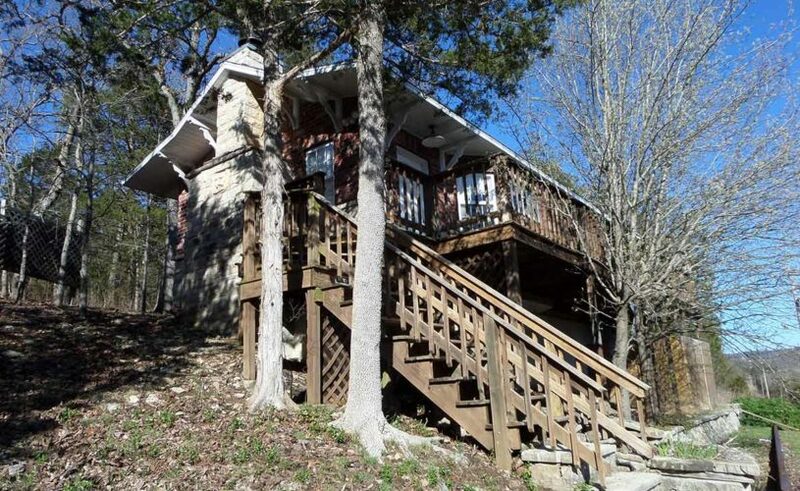 Enjoy our secluded area. 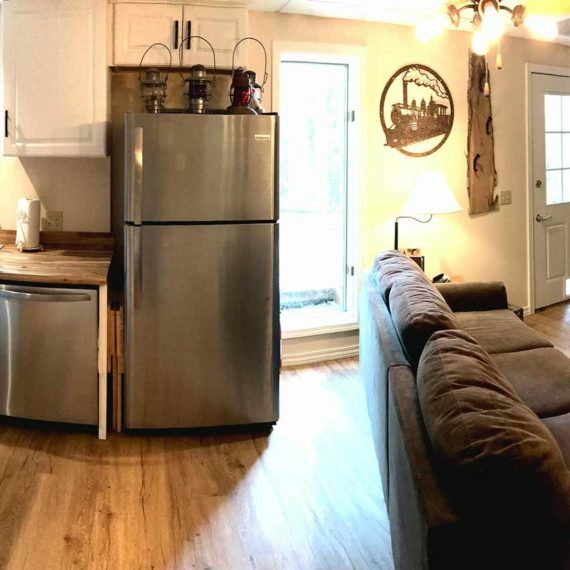 Your stay with us will be a memorable one! 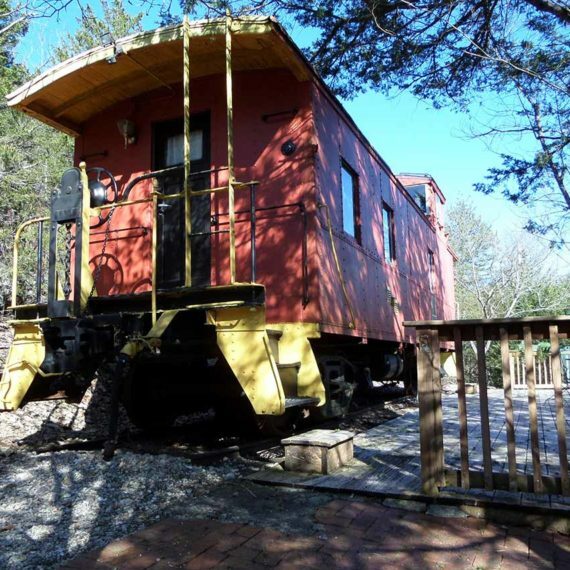 Our cabooses are romantically nestled on the mountainside with a marvelous view of the historic site of railroading as it was in days gone by. The name, Livingston Junction, combines the name of the "hollow" viewed down below the cabooses and the intersection where the original railroad from Seligman, Missouri headed south to Harrison, Arkansas and beyond. 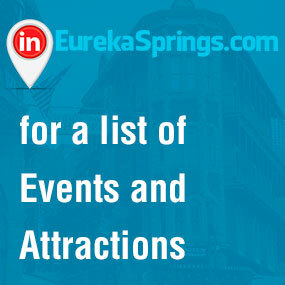 It spurs off to Historic Eureka Springs. 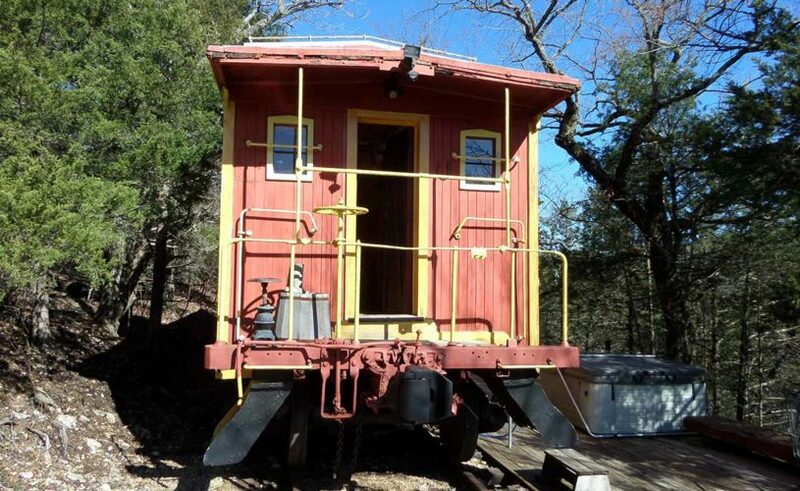 That same spur is used by the Eureka Springs & Northwest Arkansas Railway excursion train, so you can hear the steam engine chug. 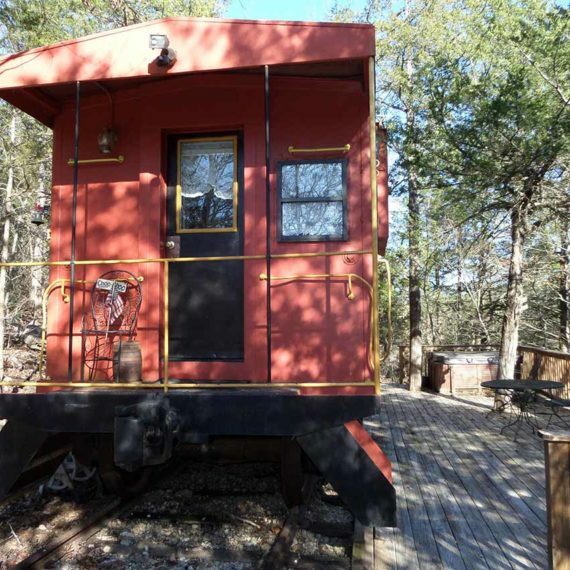 In the fall and winter, get a birds eye view of the railroad bridges and railroad "Junction." 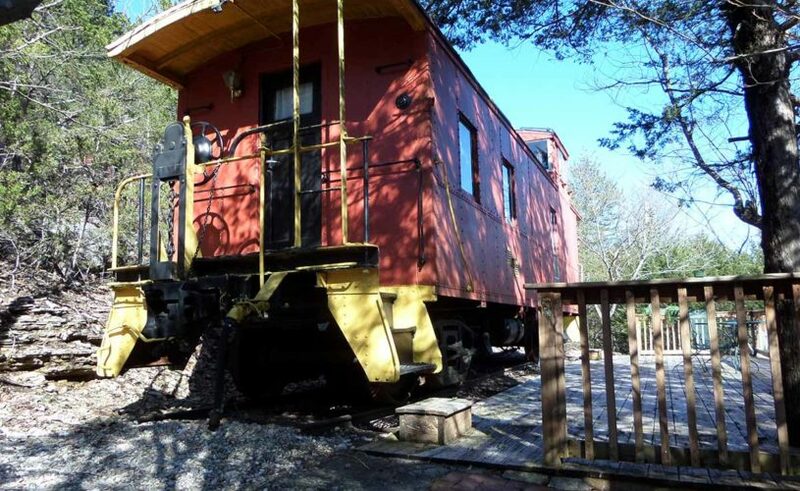 Each caboose has its own private driveway - fashioned to look like a railroad bed, an outdoor hot tub on a large deck with outdoor furniture, a grill and hammock. 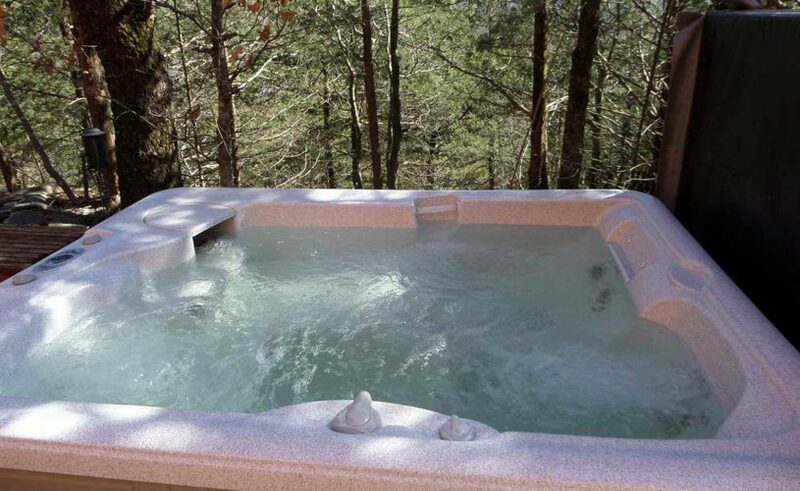 Looking out over Livingston Hollow, you find yourself surrounded by trees and rock formations. Once in a while, a deer darts across the valley. Birds are everywhere singing. And, in the distance, the huffing of a steam engine and its whistle call to passengers can be heard.